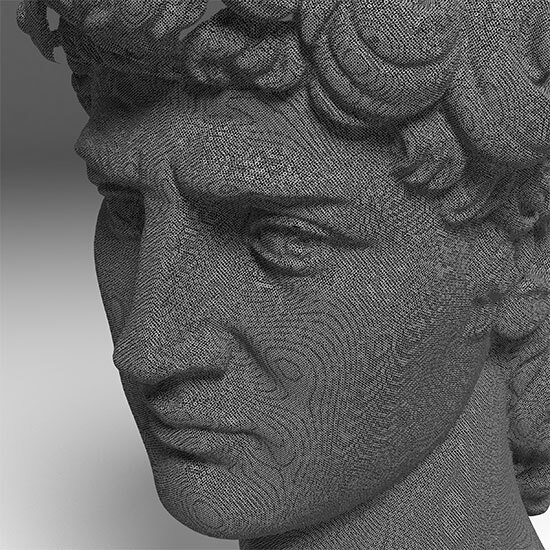 The Real-Time Structured-Light Scanner captures geometry and texture in 3D within a short time. It consists of two high-power LED projectors and two cameras, monochrome and color. It allows for fast assembly, set-up and calibration. 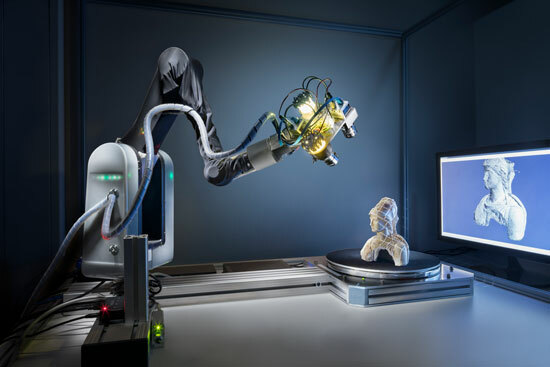 Due to its minimalistic design the scanner can be hand-held or mounted on a light-weight robot arm. 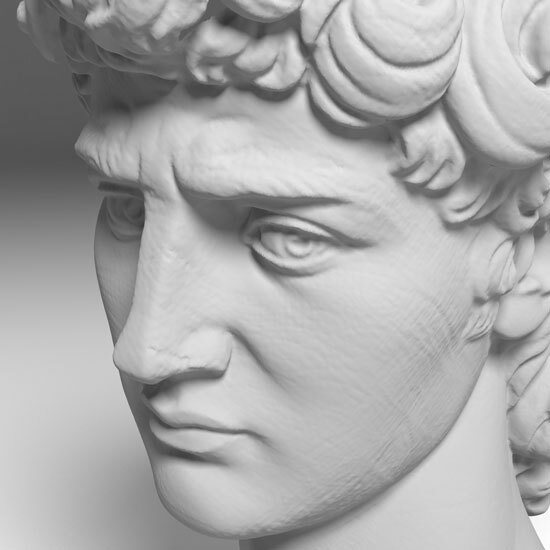 While scanning the user receives an instant feedback about the quality and completeness of the resulting model. For autonomous scanning on a robot arm this continuous flow of 3D data can be fed into a novel reactive view-planning algorithm which guides the robot with the attached scanner to explore and to scan areas with no coverage or yet poor quality in order to complete the scan with respect to a certain quality requirement. 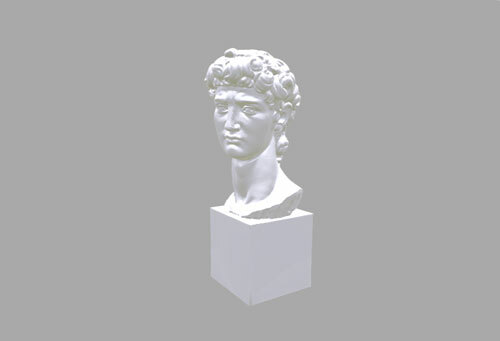 The Real-Time Structured Light Scanner captures objects with up to 12 cm in all three dimensions.